This 10-day trip is perfect for someone who is looking for a combination of exploration and relaxation. Spend your first three days in Dubai where you will be part of the ultramodern luxury lifestyle. Go shopping in the malls, head for a camel ride in the desert or visit the tallest building in the world. There is so much to do and see. 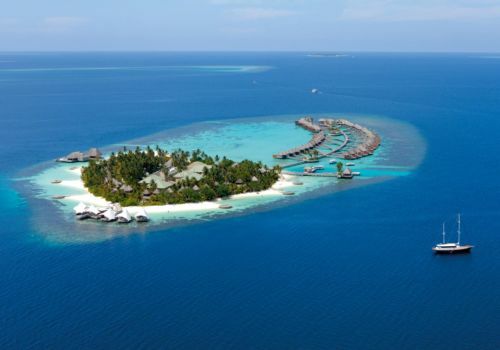 Then you will catch a flight to The Maldives where you will stay in a luxury resort on one of the islands. Lounge on the beaches, swim in the turquoise sea, and enjoy the delicious food. Speak to one of our team regarding the suitability for LGBT couples. You will be spending the first three days in Dubai where you will be part of the ultra modern luxury lifestyle. Spend your days shopping in the beautiful malls, head out of the city into the desert for a camel ride, or take a stroll along the Kite beach. Head to the souk market where you can pick up your traditional middle-eastern goods. You must take a trip to the Burj Khalifa, which is the tallest building in the world. Dubai is also famous for its amazing fine dining restaurants which you must try. There is so much to do and see in Dubai. 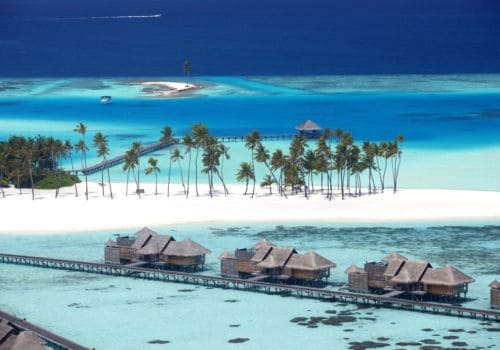 Today you will be catching a flight to The Maldives international airport (Male). 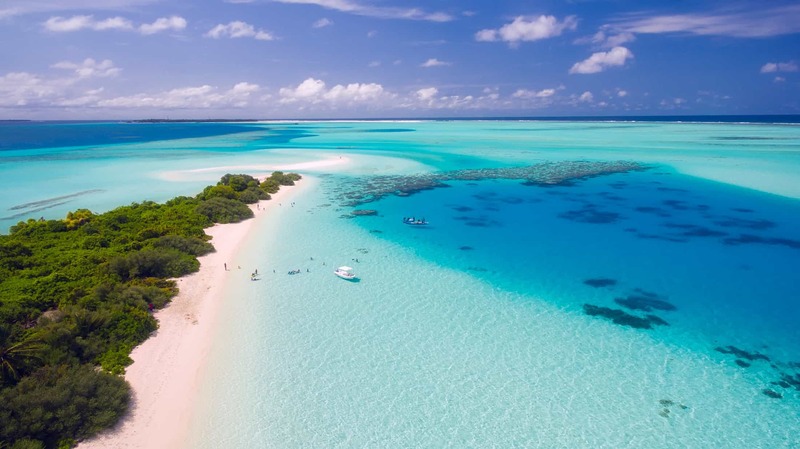 You will be met by one of our experienced ground team who will ensure that you are taken to your private plane or speedboat water taxi for you to reach your luxury Maldives hotel. Choose from one of our hand-picked resorts, and have the most relaxing experience lounging on the beach. Stay in an iconic water bungalow and wake up to the sun rising out of the ocean. Dive off your deck right into the sea, where you can snorkel with the abundant tropical sea life. 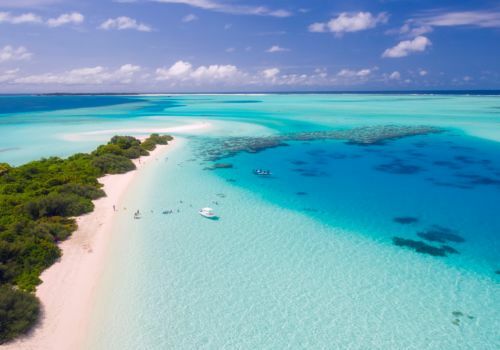 Many of the resorts we work with have fully qualified scuba diving instructors who can take you out to one of the reefs near the islands for an incredible deep sea diving experience. You’ll find an extremely high standard of cuisine in the resorts, with a unique combination of traditional Maldivian dishes with a modern twist. 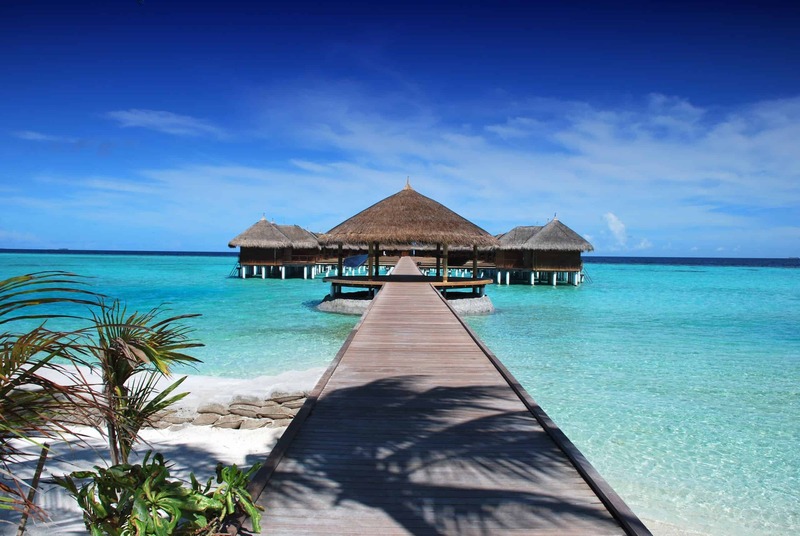 We work with every Maldives property to ensure that honeymoon benefits are available to all couples, no matter who you love.